List of evaluated horses from the 8th race at Rosehill Garden, 14 August 1999. Betting combinations for Quinella in the same race. 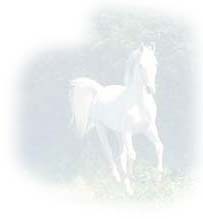 The first three horses are used in the calculation. Data required of Beauchamp after the data entry form has been completed. One of the help screens.